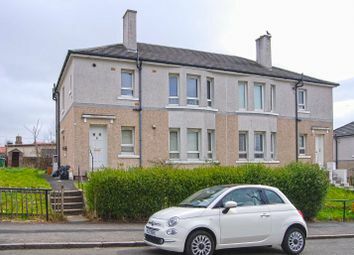 Modern lower cottage flat. 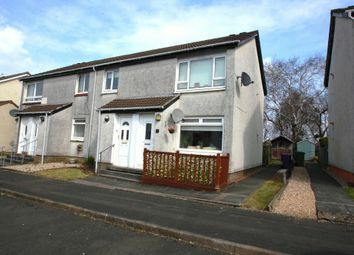 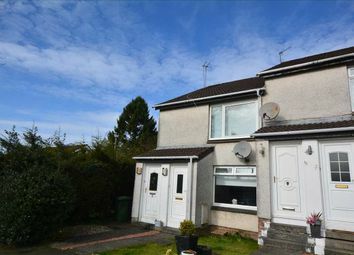 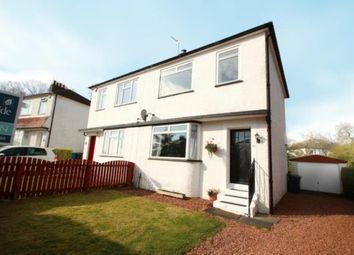 Hall, lounge, modern fitted kitchen with rear door to garden, two double bedrooms and bathroom(shower). 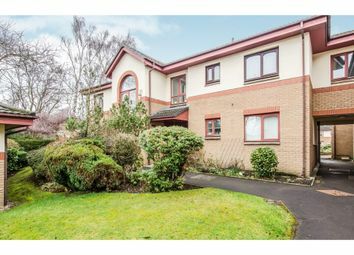 Gas central heating, double glazing, gardens and parking. 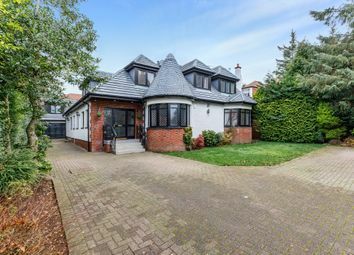 Ideal starter home. 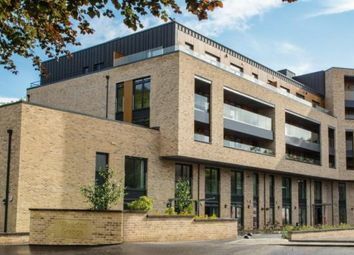 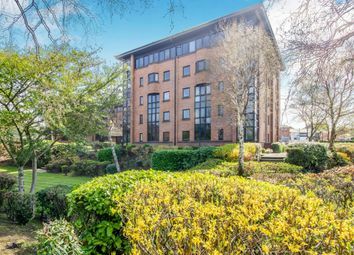 One of only a handful of properties of its type, and rarely available to the market, this McCarthy & Stone built ground floor retirement flat affords direct access to enclosed rear gardens and is presented in stylish decorative order. 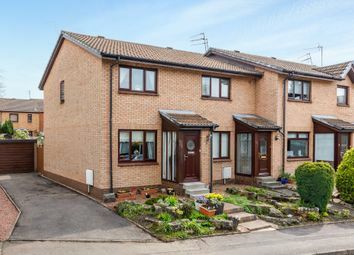 Seldom available, a well presented two bedroom end terraced villa, set within landscaped gardens, located in this continually popular cul de sac development, close to local amenities. 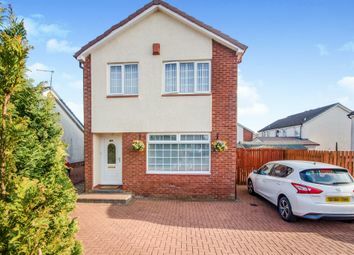 A well presented three bedroom semi detached villa, set within this popular and established development, close to local amenities and services. 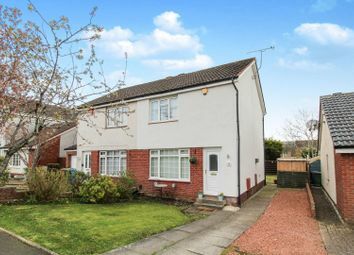 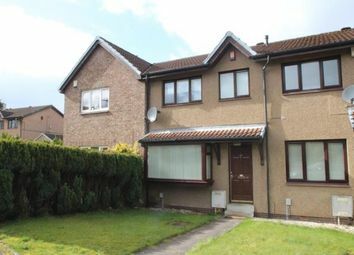 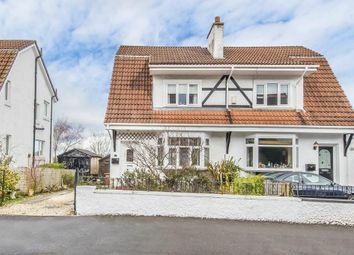 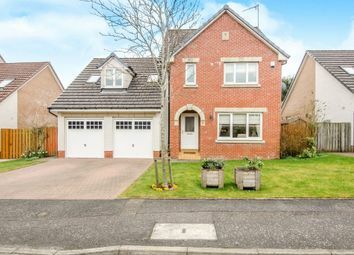 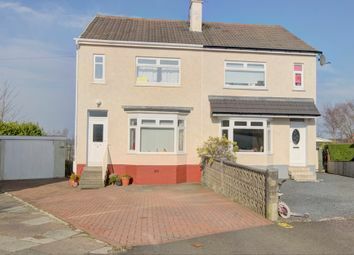 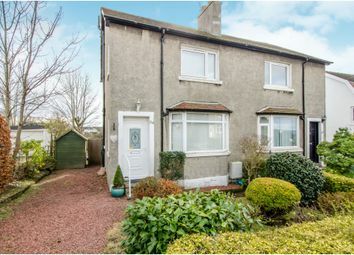 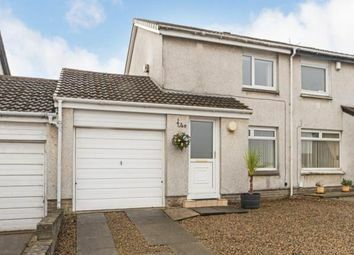 An attractive and deceptively spacious semi-detached villa located within this sought after residential locale. 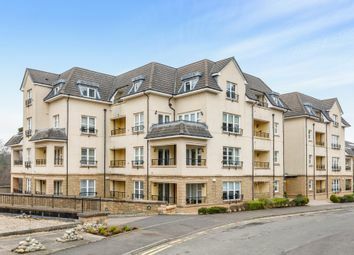 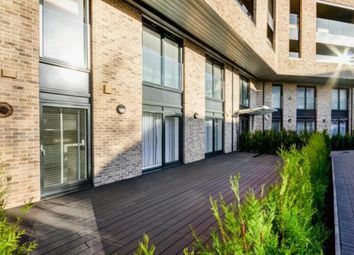 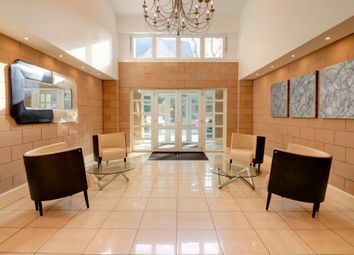 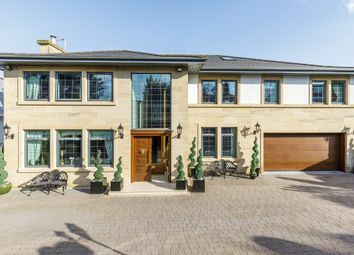 The EPC Rating for this property is Band - C.
An impressive and spacious ground floor apartment situated within this sought after landmark residential development by Bryant Homes, close to the centre of Giffnock. 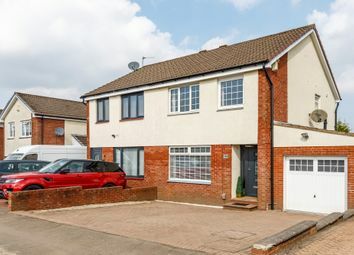 An impressively extended family home; occupying a desirable location within the catchment for sought-after local schooling and enjoying a sizeable garden plot. 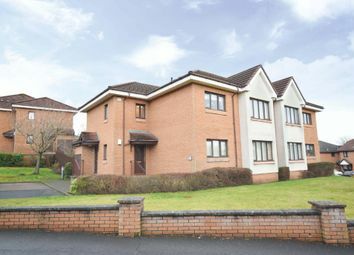 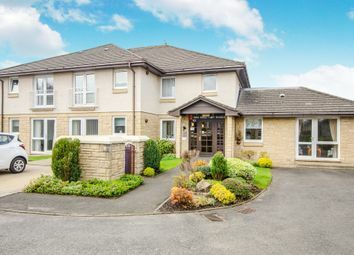 Quietly situated within one of Giffnock's more popular retirement developments; this McAlpine built first floor flat enjoys bright and well-appointed accommodation throughout and boasts a number of recently upgraded features.